Available With Optional 1" Premium Mule Head Concho For $5.00 More! 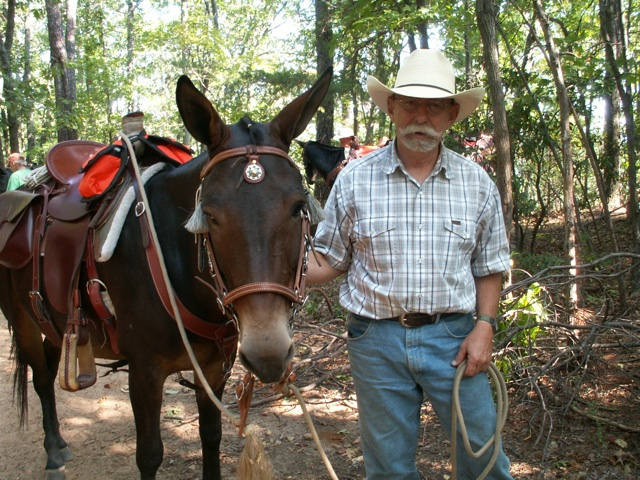 Our Mule Headstalls and Mule Bridle Halter Combo's have been sized to fit most Mules and Horses. Adjustable cheek piece straps with removable bit hanger straps adjust as small as 11 1/2" and as long as 20"
The bit hanger straps are also adjustable. 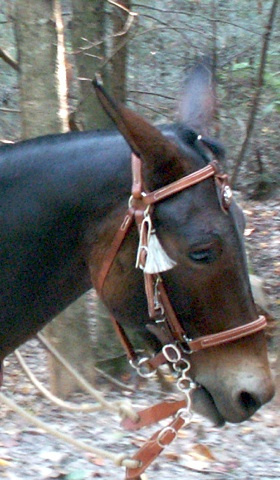 Throat latch adjusts to as small as 20" to as much as 29"
Bottom halter noseband strap measures 17" across the bottom from center of hardware ring to center opposite side center of hardware ring and can close to as small as 14"
Wickett & Craig has been tanning in North America for 140 years. All Wickett & Craig leather is carefully selected from the best heavy native steer hides. 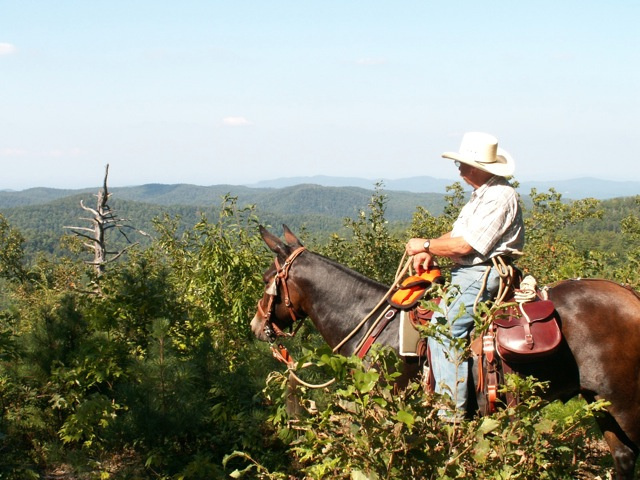 Wickett & Craig leather is the premium choice for use in personal leather goods (luggage, business cases, handbags, dress/casual belts) and equestrian products (harnesses, bridles, saddles, and strap goods). Using Wickett & Craig leather insures our Amish handmade products are of the highest quality. Stainless Steel hardware is used for years of trouble free service on these fine products.